There are some areas where termites are endemic. This means that they were on the property before the house or structure was even developed. Sometimes, the developer is not able to remove all infestation before the houses were built. 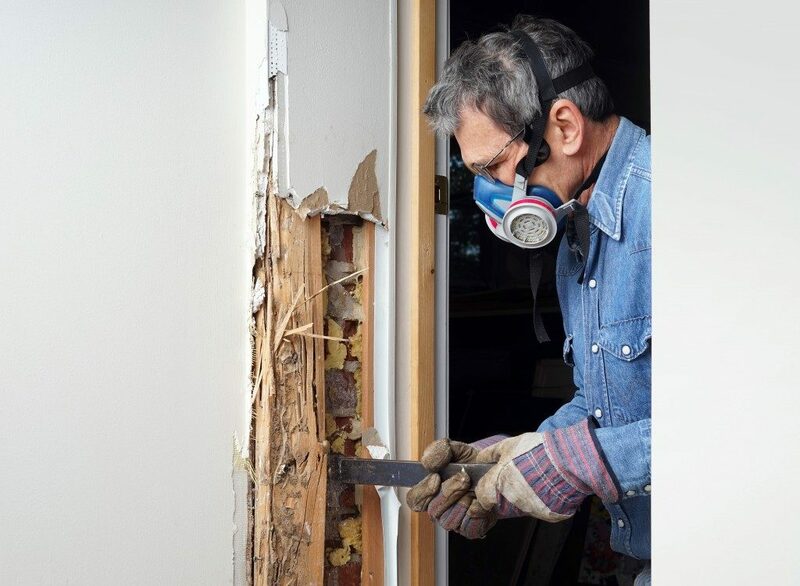 There are some simple DIY methods for termite control in Boca Raton homes. If these remedies don’t work, though, better call in the professionals. There are some simple techniques to prevent termite infestation. These are methods that take into account termites’ natural behavior. Create a wet cardboard trap. Wet the cardboard boxes and place it near a suspected termite colony. Once the termite starts feeding on the cardboard, remove and burn it. Termites do not have any protection against exposure to the sun or to heat. Exposing the whole colony to bright sunlight for a day will kill most of the termites. Drag infested furniture out to the sunlight. If the sun is not shining, UV lights that replicate sunlight can be an alternative. Nematodes are natural enemies of termites. These worms eat termites. They can be bought in many stores or online. Mulch is typically made from wood chips and used as a blanket on top of plots and gardens. Since these are rich in cellulose, termites eat these as well. Besides their use as termite feed, mulch also retains moisture, which helps protect termites. Keep mulch away from the house by at least 18 inches. Keeping mulch, wood, paper, cardboard and other cellulose-rich materials away from the house can get them to transfer to another place. The best way to fight termite infestation is to prevent termites from getting a foothold in your home in the first place. A colony has one queen, which can live from 30 to 50 years. It also lays thousands of eggs a day. A termite colony can have from 350,000 to more than a million members. It is easy for a termite colony to regenerate itself as long as there is a queen. Termite colonies are large, durable and resilient. There are some simple ways to fight infestation, but the best way is to prevent it in the first place. Before building a home or structure, have professionals treat it for termites. It is also advisable to have periodic maintenance depending on their recommendation.